NE Tallahassee .68ac Beautiful Tranquil Park Like Setting Nestled on Lake Killearney. Spacious 4 Bedroom 4 Side Brick Split Plan Home. 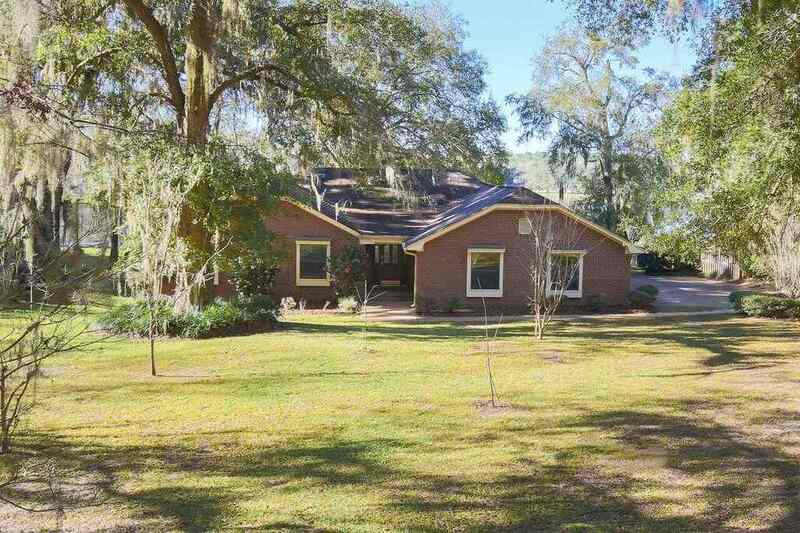 Desirable Killearn Estates. Ideal Location close to Shopping, Restaurants, w/Highly Desired School Zones. Home features Large Foyer, Formal Living, Family & Dining. Kitchen w/Nook & High Top Bar open to Family Room w/Brick Fireplace, Wet Bar, & Private Screen Porch w/Lake View. Lots of Counter & Storage Space. Built-In Hallway Book Shelves. Large Master Suite w/Lake View & huge Walk-In Closet. Master opens to Screened Porch overlooking Deck & Lake. Fantastic House Length Multi-Tiered Deck perfect for Entertaining. Relax & Enjoy the Picture Perfect Lake & Large Back Yard!